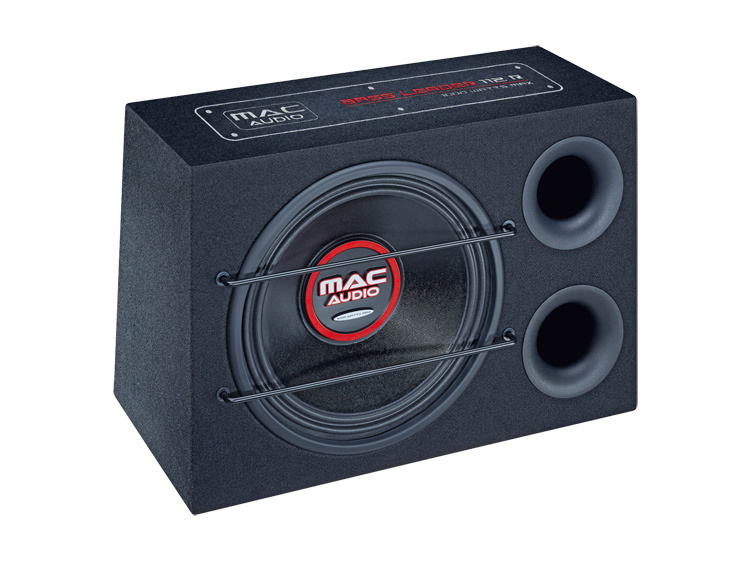 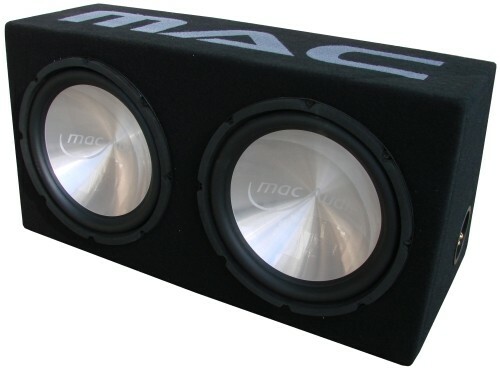 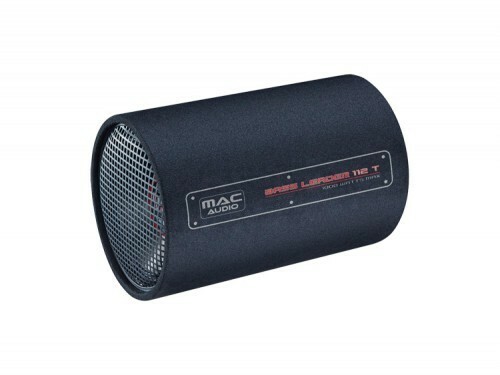 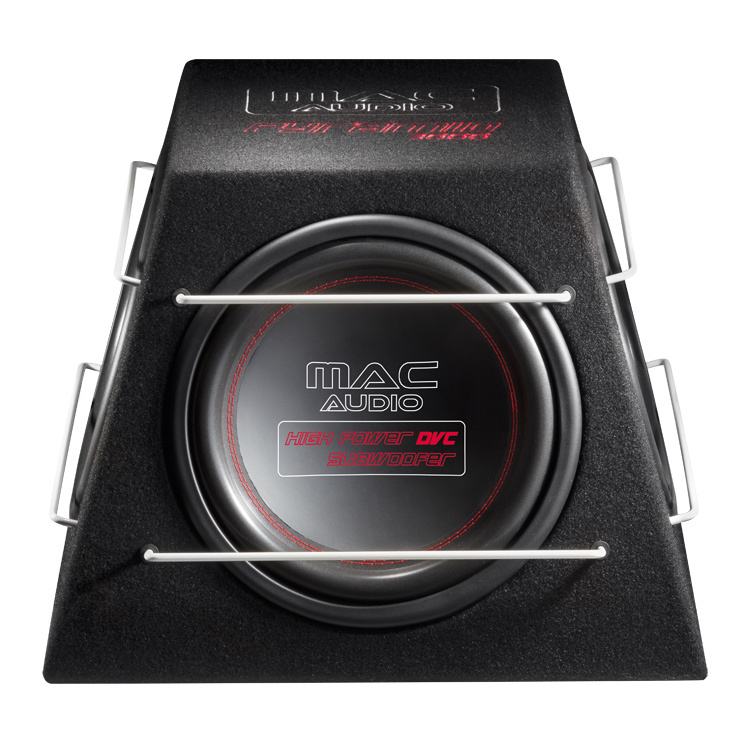 B Ware Mac Audio Edition BS 30, *schwarz* 300 mm geschl. 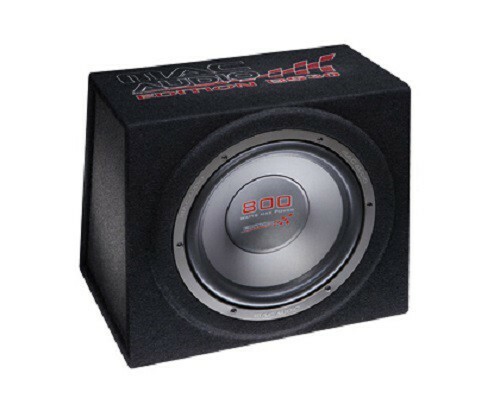 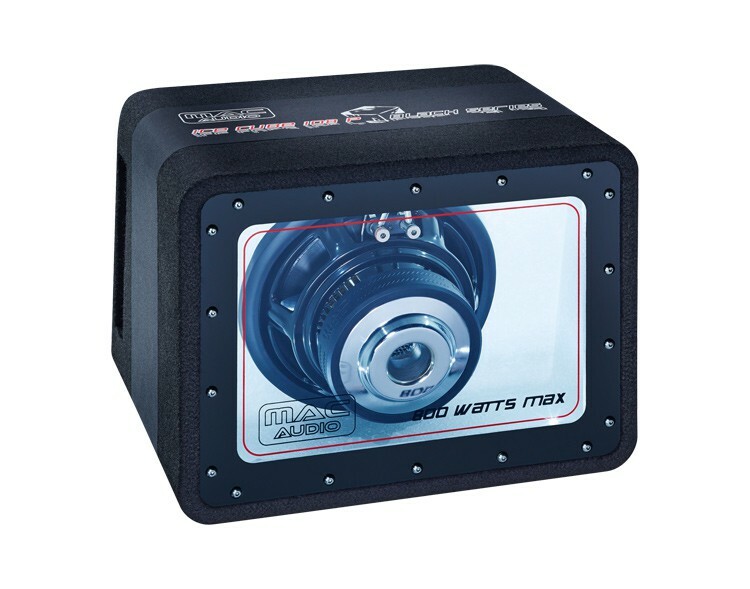 Subwoofer, 800 Watt max. 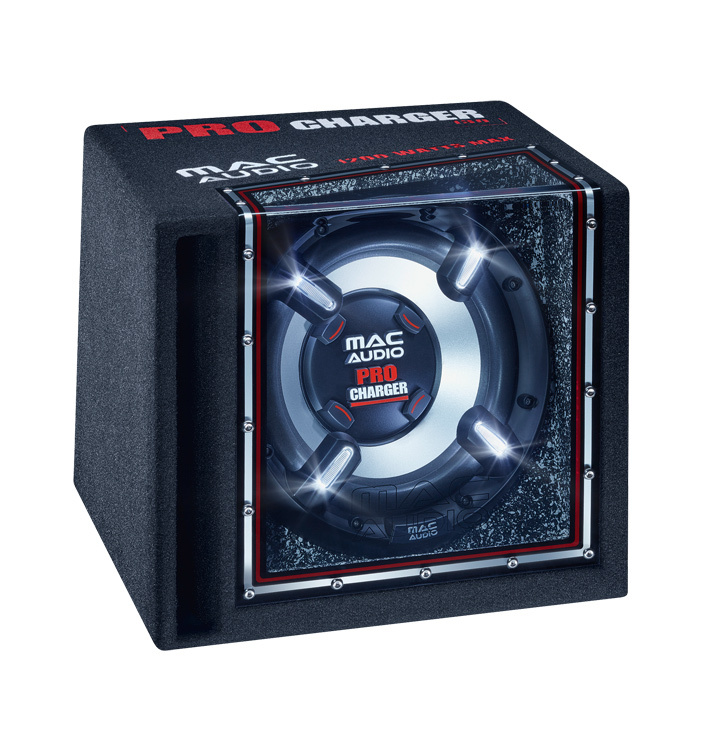 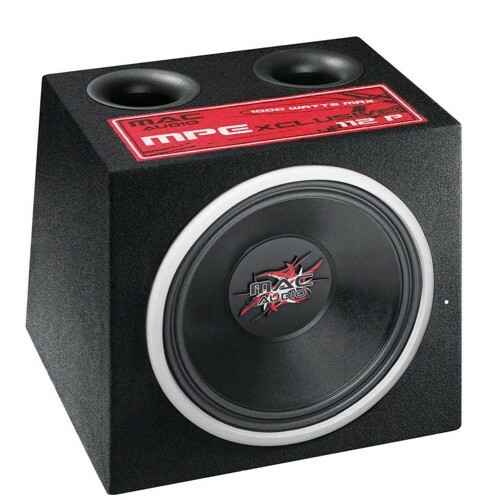 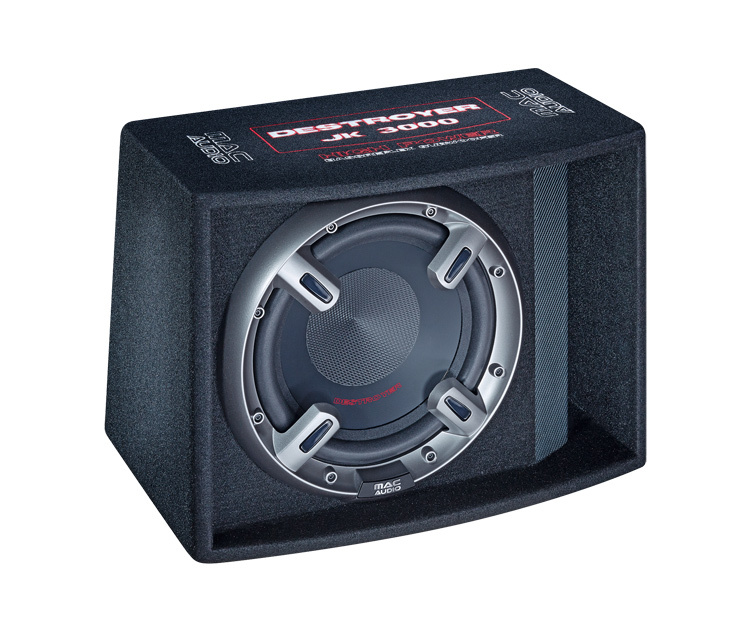 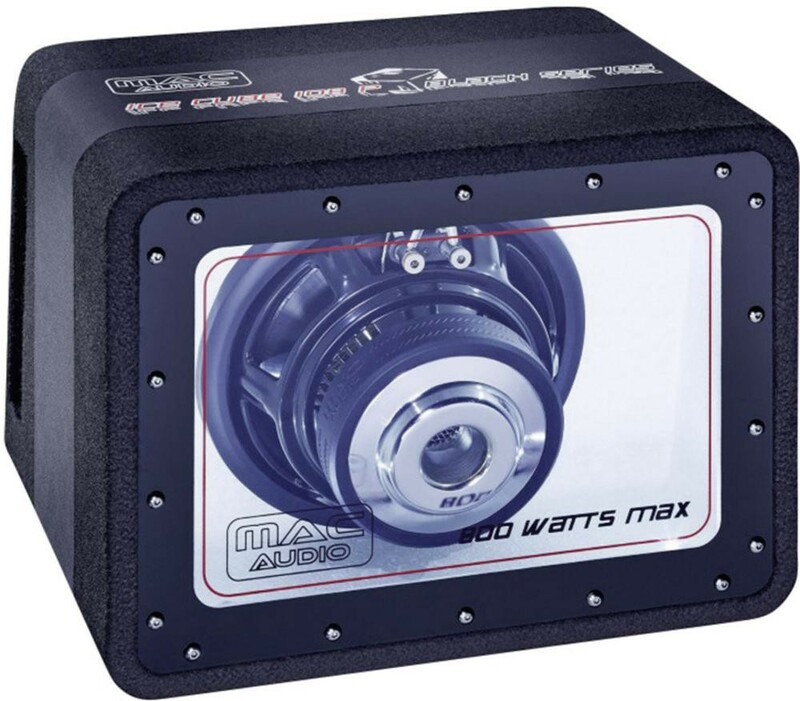 Mad dog Boombox 10" Bandpass Subwoofer, 1200 Watt max., Power ohne Ende ! 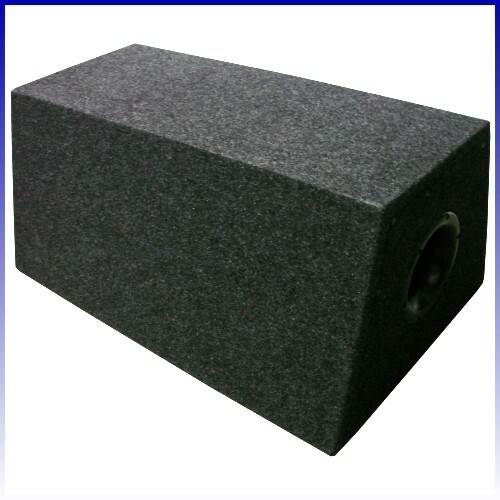 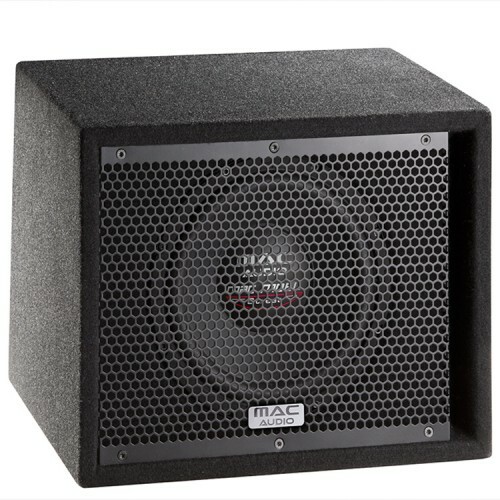 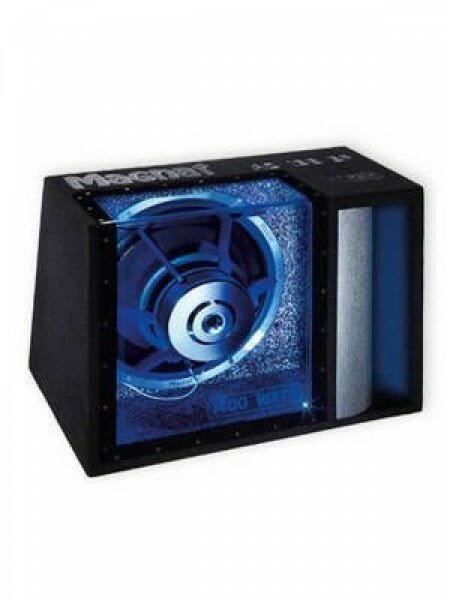 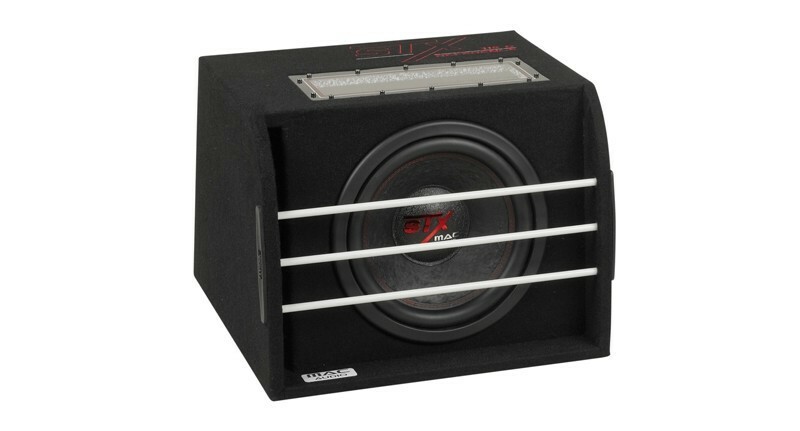 Magnat Bulled 230 XPRESS Bassreflex Subwoofer 800 Watt max.